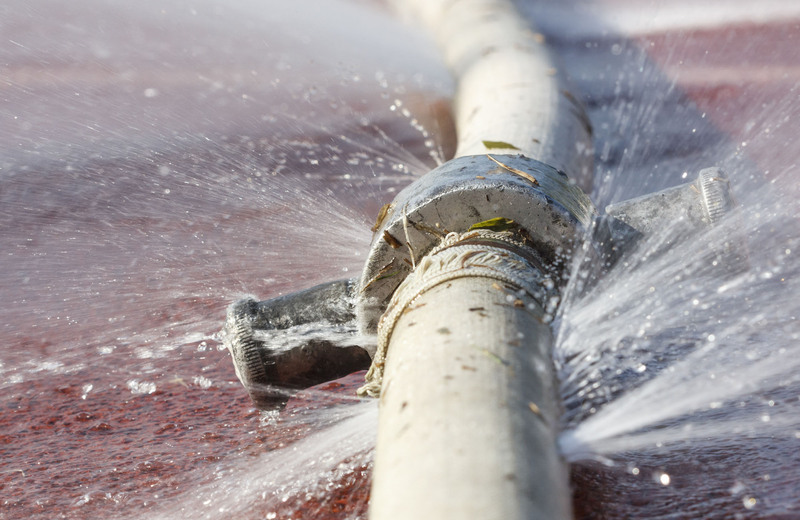 While it is important to regularly keep an eye on your pipes, it’s even more critical to do so if you’re living in an older home to check if you have worn out pipes. 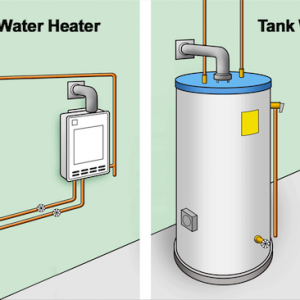 As a plumbing system ages, pipes will generally show indications of problems. If you don’t watch for pipe problems closely, you might miss the signs of issues that could result in extremely costly damage. Check areas of your home that you may not typically think about, places such as utility rooms, crawlspaces and basements, and look for the following clues that your pipes may need to be repaired or replaced. Even a small leak could be a warning that something is seriously wrong with your pipes and they need to be replaced. More than likely, they are as old as the house itself and are beginning to deteriorate. One sure sign of a leak is the accumulation of mold or mildew, either on a bathroom wall or somewhere else in your home. Mold grows in moist environments, of course, and a leaking pipe provides the perfect place for mold to thrive. This is especially the case if the leak is hidden under a floor or behind a wall. While spotting some mildew in your shower is not necessarily a cause for concern – seeing it anywhere else is an indication there could be a substantial problem. The musty smell of mold and mildew is unmistakable. If you notice it after you’ve thoroughly cleaned and scrubbed your home, there is probably a leak. If your pipe tubing shows dimpling or flaking, that likely means some substantial corrosion has occurred and the pipe needs to be replaced. 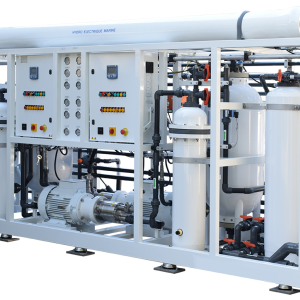 Additionally, if your water has a high-acid content, that could eat away at the tubing. 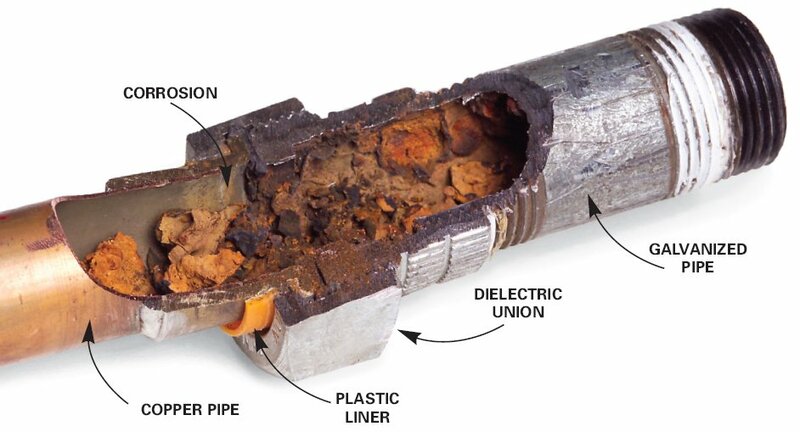 Also, if copper pipes are idle for an extended period, that can lead to corrosion as well as water reactions to the flux used to connect pipes. If you notice odd-colored water coming from your sink taps, call a plumber as soon as possible; rust is probably in the pipes. Rust not only makes water taste unpleasant, it also causes your water to harden, making it very difficult to thoroughly rinse the soap out of your clothes, off your skin and dishes. If you check underneath your sink and see stains, or if you see discoloration on your walls, this could be an indication of an issue. For example, look at the ceiling of a room directly underneath a second floor bathroom. If it is stained, that could mean there is some sort of leak present. If the ceiling looks normal, closely inspect nearby walls. Any staining could signify that the leak is farther down a pipe. Be sure to check the walls in your bathroom for any traces of stains or warping. This could mean that the drywall has become moist and began to bubble. When this takes place, it will usually start to warp and eventually break apart. There could be a chance you will need to call a plumber to come and fix the leak – and you may also need to contact a contractor to repair any drywall the plumber needs to tear. These are just a few of the ways you can tell that your pipes may have worn out and the time has come to replace them. If you don’t have the time or ability to check your plumbing yourself and you want to be on the safe side, call a qualified plumber and schedule an inspection. 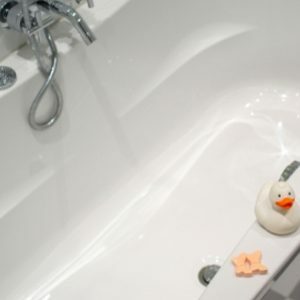 For more information about Talon Plumbing, just visit this website.